​BBnZ Live recording music artistes Shaker and Ko-Jo Cue unleash a brand new potential hit single. After the successful release of their Pen & Paper album, there has been no new releases from the duo until now. 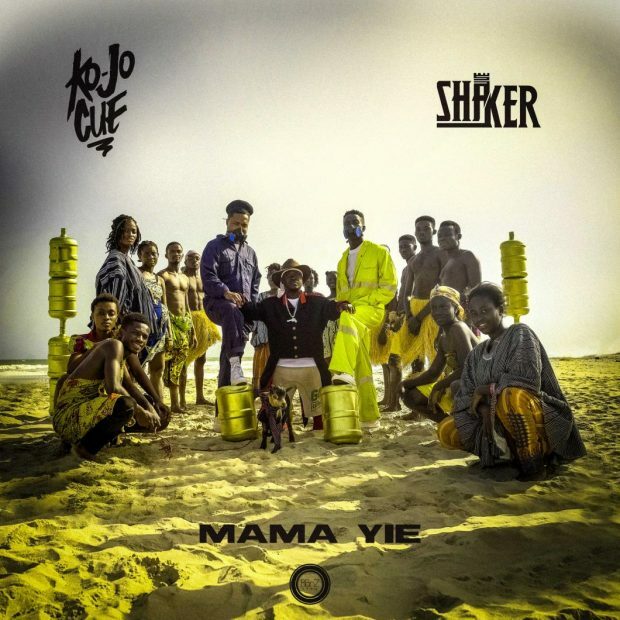 Their new single Mama Yie is an infectious and dance-able song with a signature of African elements and pop. Production credit goes to Shaker.